Our mission is to inspire, inform, and enable everyone to explore and understand Catholic sacred sites. Through our TV series, videos, tours and blogs, we reveal and explain the teachings and traditions of the Catholic Church as we visit beautiful churches and shrines around the world. 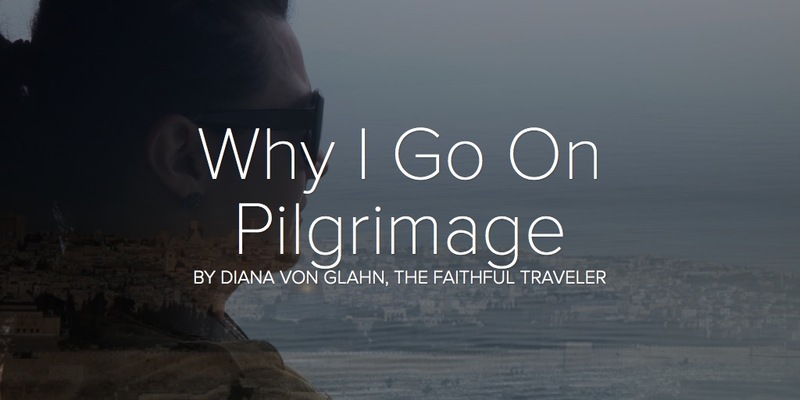 We support sacred sites by drawing travelers to their doorstep. Travel opens our hearts to the world, enables us to see God in one another, and helps us better understand and grow in our faith. Life is a pilgrimage. 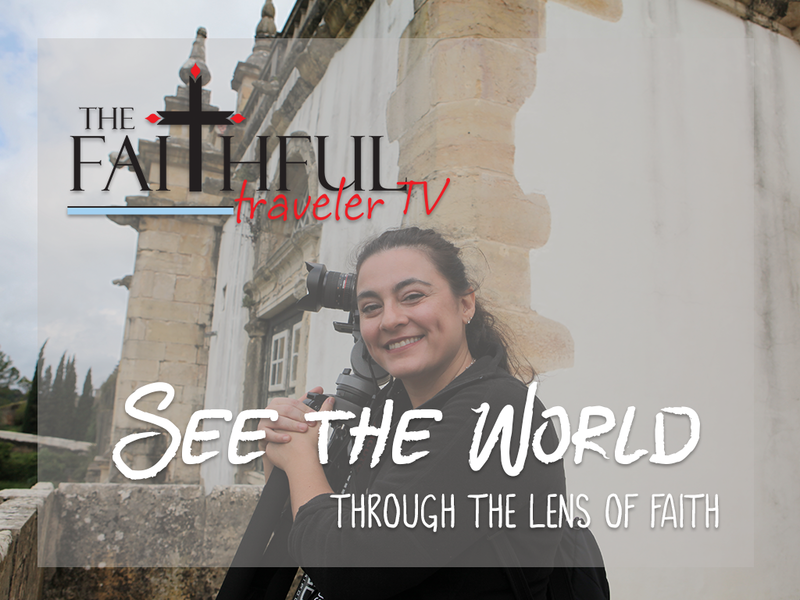 Let us show you the world through the lens of faith!